Nations Press feature SECRET Behind Photo of Beautiful Girl Left NETIZENS IN SHOCK! SECRET Behind Photo of Beautiful Girl Left NETIZENS IN SHOCK! 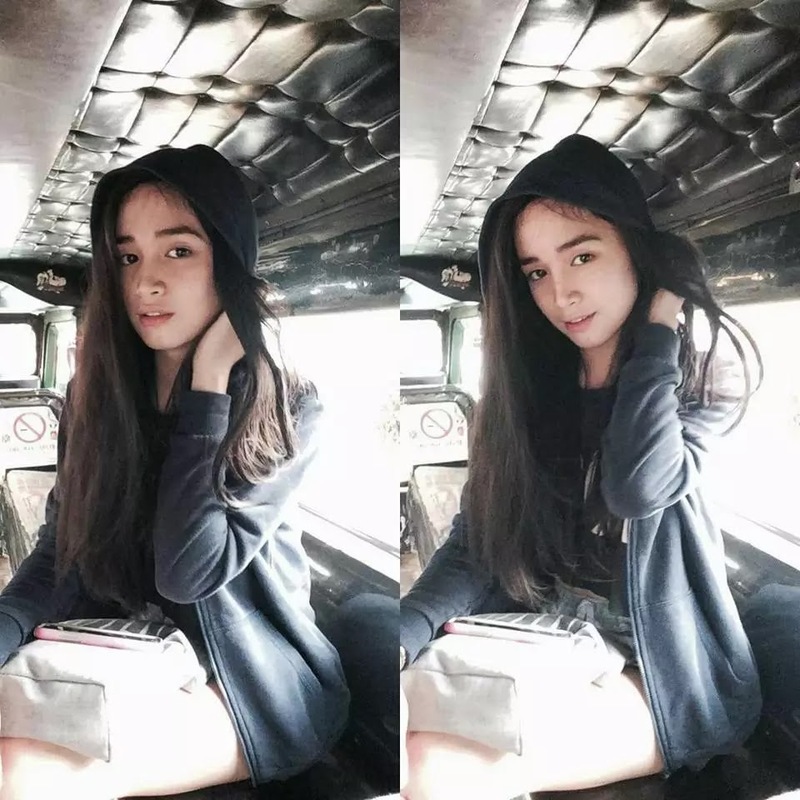 SPONSORED LINKS Apparently, netizens were shocked when the Facebook page Pinoy Musical.ly shared the photo and wrote in the caption: “Ang ganda neto kung naging babae” (She must have been beautiful if she was a girl). Some netizens were shocked and was in disbelief but some were kind of offended by the caption. 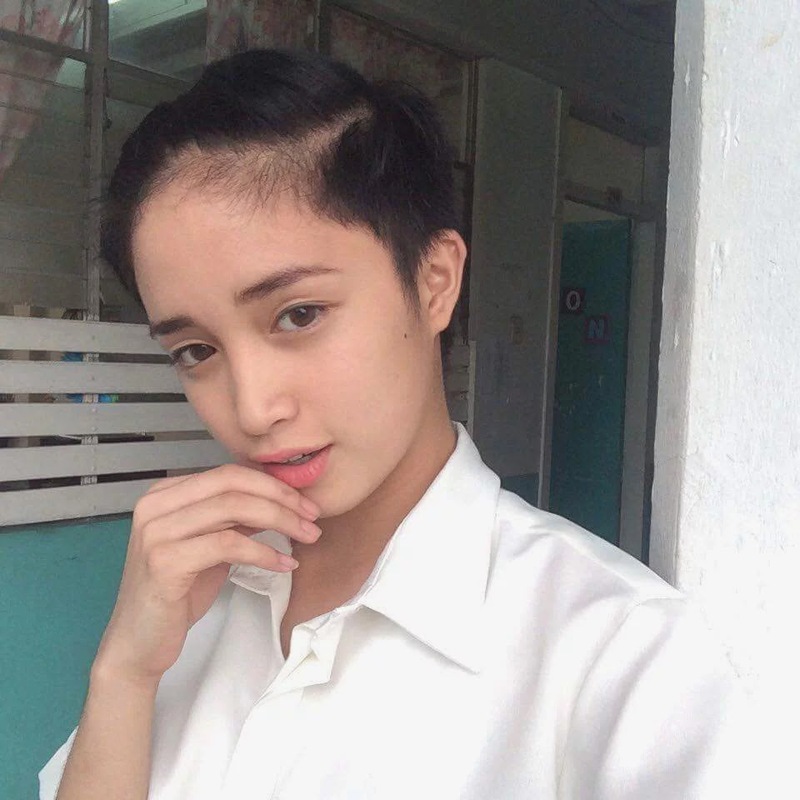 The person in the photo named Louis Santos also commented on the photo shared by the same page and said: “yung comments bakla po ako pero di ako bastusin gaya ng nasa isip niyo”. Many replied to Louis’ comment and supported her statement.